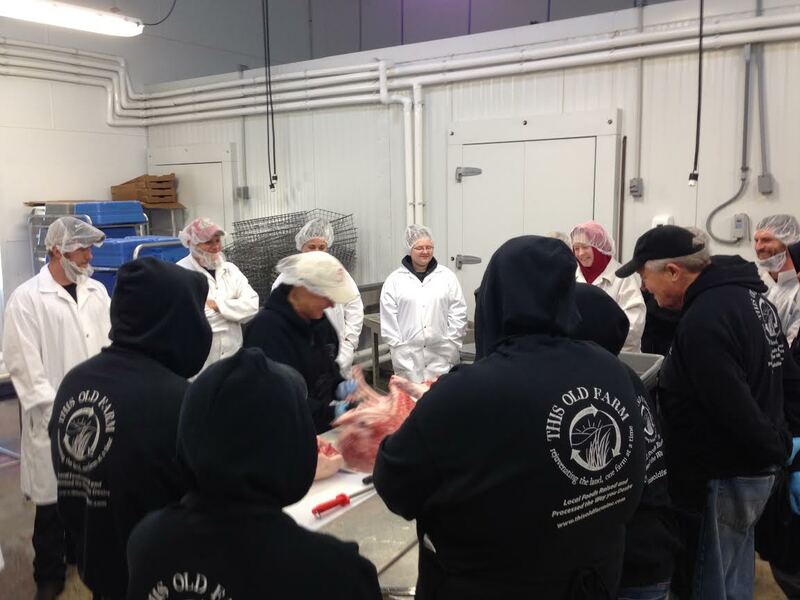 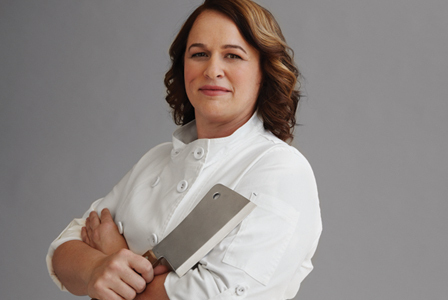 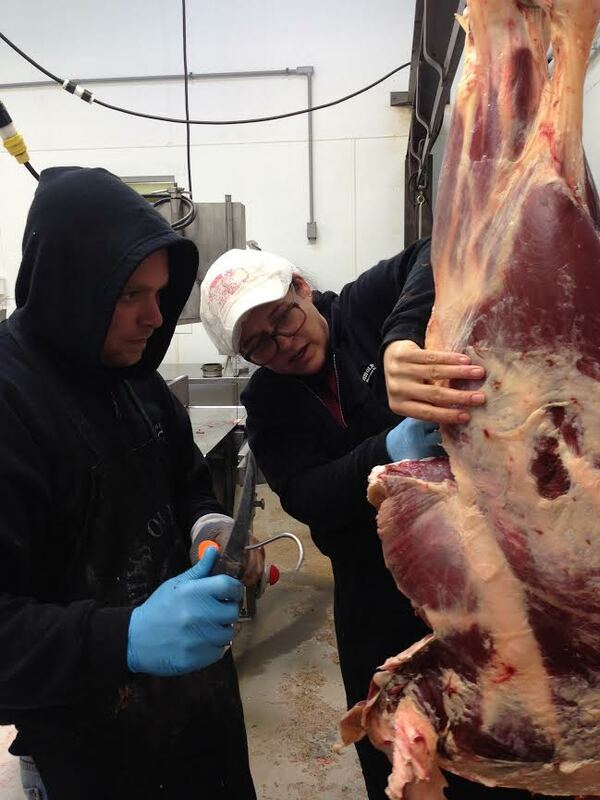 This Old Farm was blessed to have Kari Underly, Master Butcher, provide a two-day training for our employees, as well as some of our Farmers and public members. 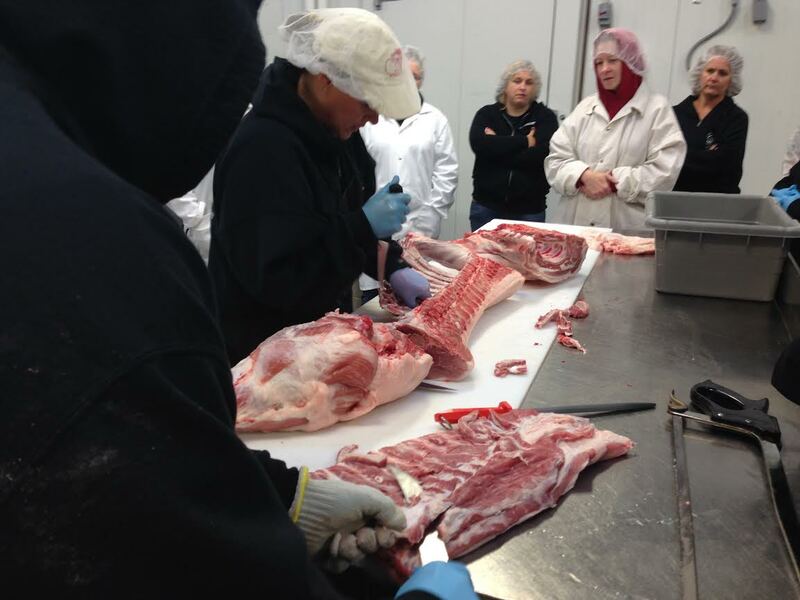 Day One consisted of breaking down pork and learning about new cuts and ways to increase the yield of the pig. 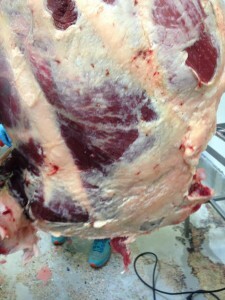 We also learned about yielding and grades, as well as starting the breakdown of a beef. Some of the interesting things we learned: Did you know that pork had a brisket or an oyster? Or about all of the Premier Cuts you can get from a hog….Tasso Ham, Pluma, Coppa or Prosciutto, Chorizo and many more specialty cuts. 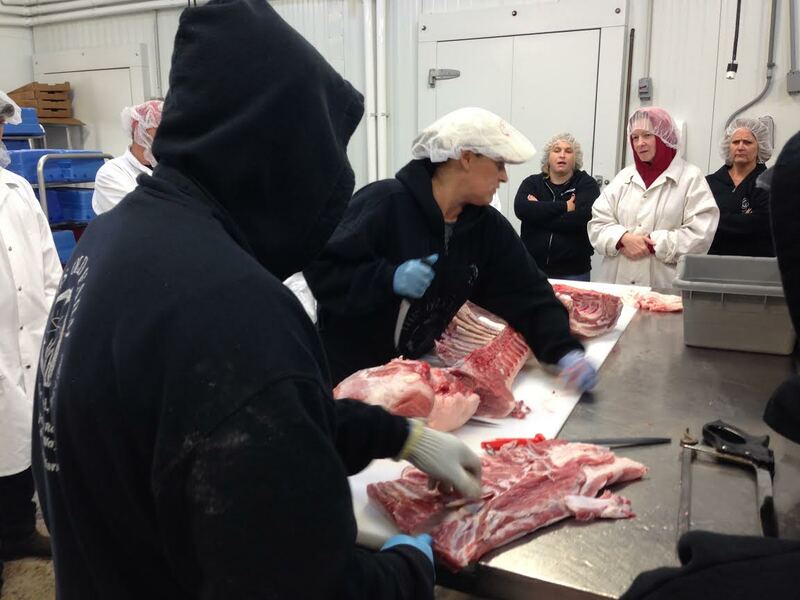 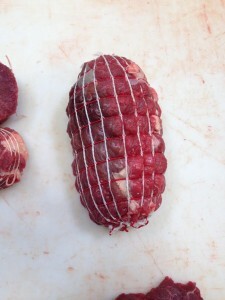 We also learned about a Charcuterie Box…..call us today to find out all about this! Day Two consisted of breaking down beef and utilizing the new level of skills of grading and yields. 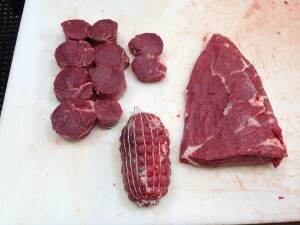 USDA’s yield grades for beef is on a 1-5 scale with 1 being the leanest. There are 8 Carcass Quality Grades, 1-8, with 1 being Prime, 2-choice, 3-select, 4-standard, 5-commercial, 6-utility, 7-cutter and 8-canner. 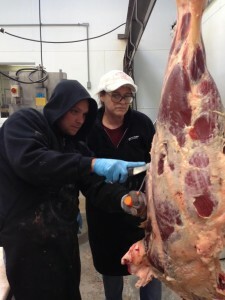 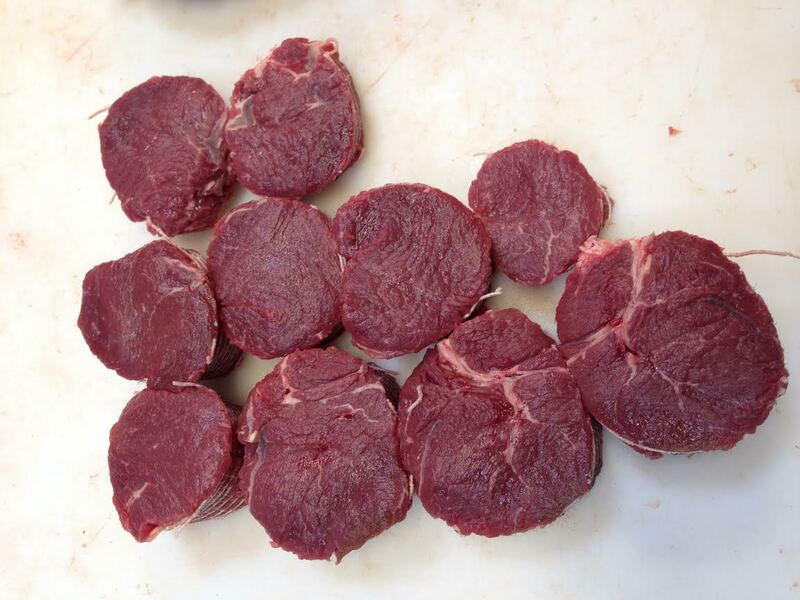 “Beef grading is based on the degree of marbling and the degree of maturity. 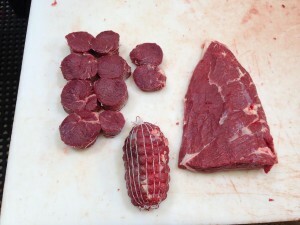 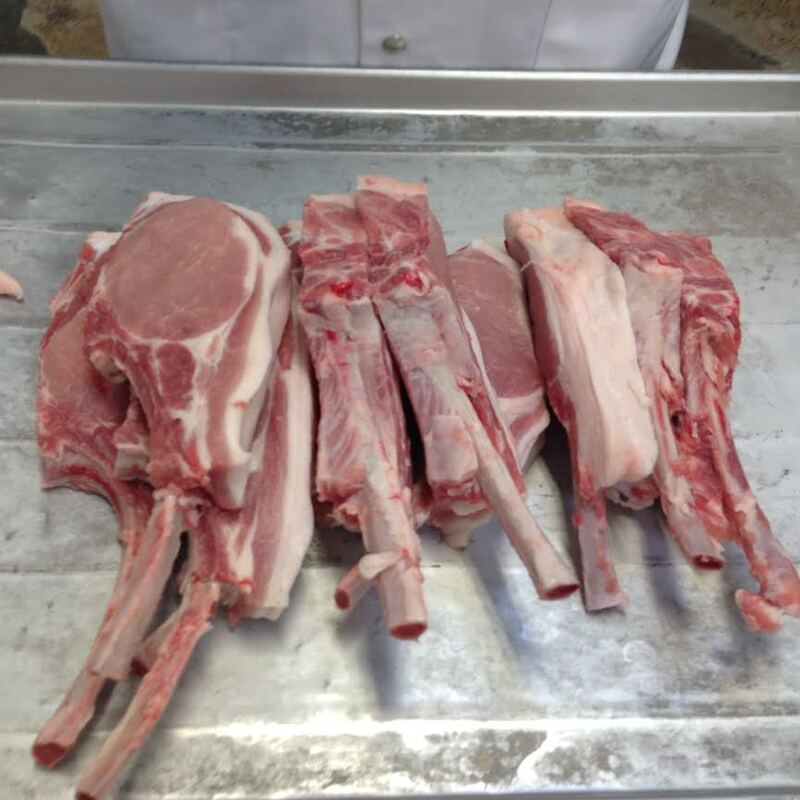 A quality grade is a composite evaluation of factors that affect palatability of meat (tenderness, juiciness and flavor).” (Underly). 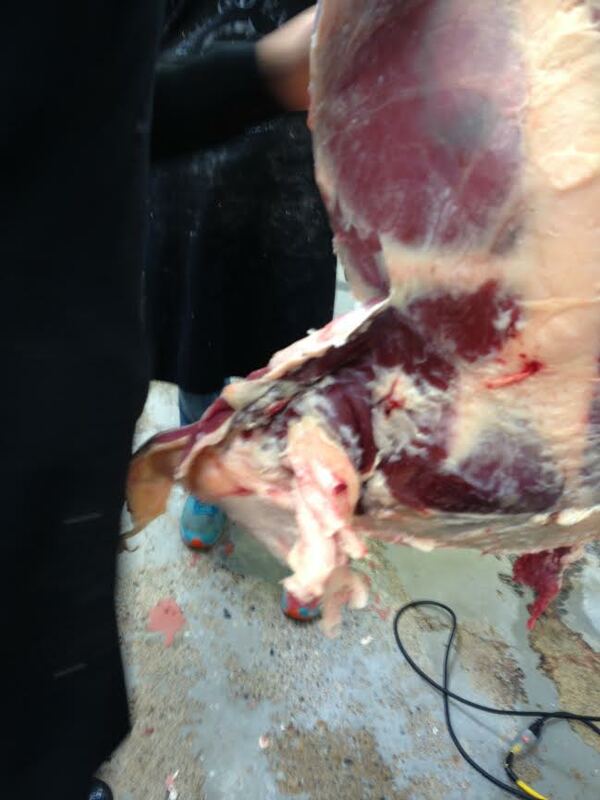 Currently This Old Farm does not utilize our USDA Inspector to grade and yield their meats (an additional cost). 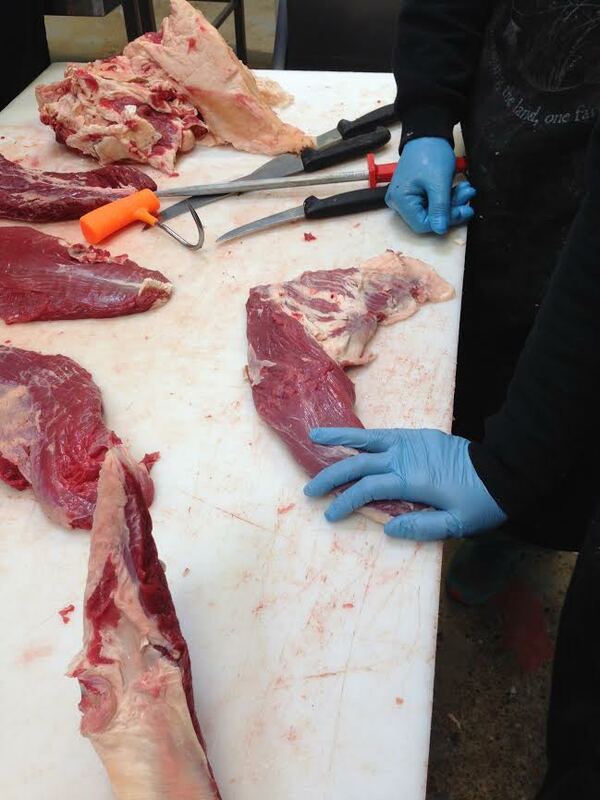 However, with this training, our staff will be able to provide feedback to our Farmers based on these criteria and what they learned during this training. The afternoon was open up to the public for them to go through the process as well. This Old Farm would like to thank both Kari for the great in-depth training and The Wallace Center International for this training opportunity!